The Green Girl went for a short run around Recreation Park today to help her relax before the Adult Spelling Bee this afternoon. I had considered doing some last minute dictionary cramming but opted to head outside instead. Recreation Park includes a golf course, tennis courts, and a lawn bowling green. 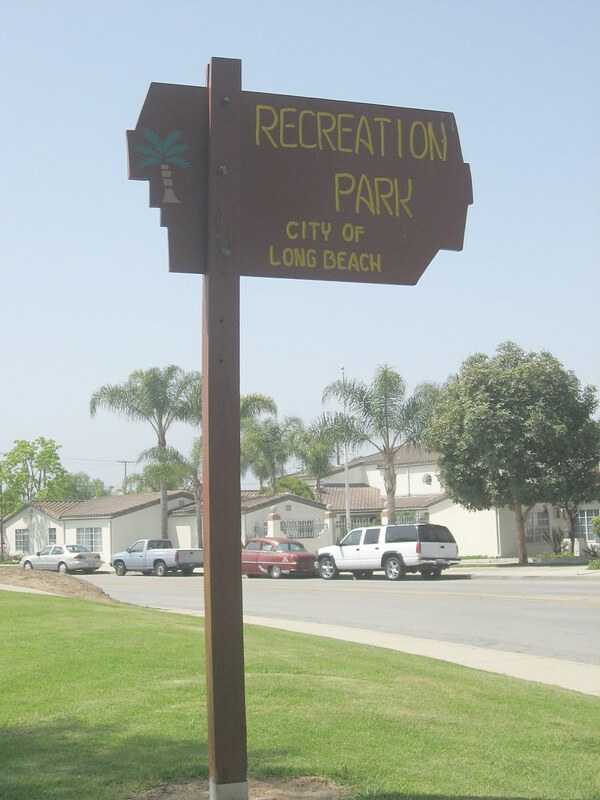 It also features Blair Field, home to the Long Beach State Dirtbags and Long Beach Armada professional baseball team. 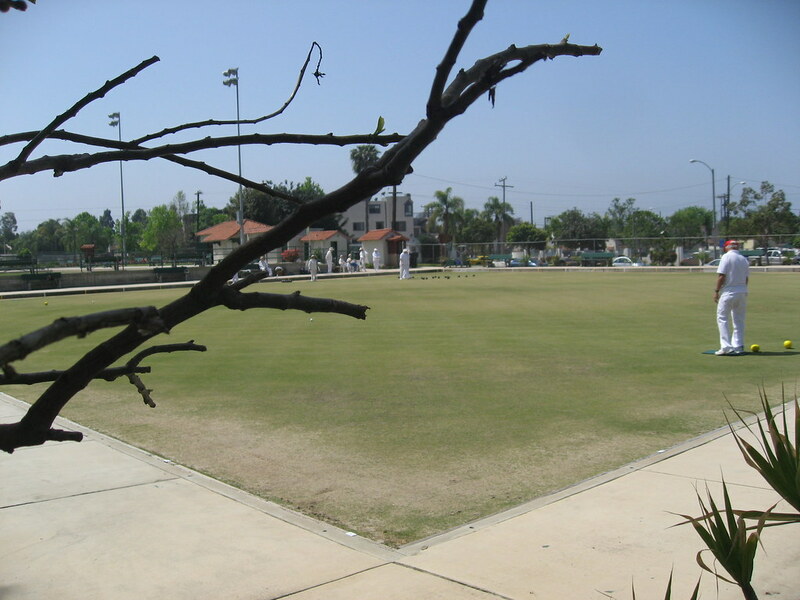 Recreation Park's lawn bowling green is where I was first exposed to the sport of lawn bowling. I was walking by one day and I couldn't help but stop and watch. Some of the lawn bowlers spotted me and invited me onto the bowling lawn. They explained the object of the game is to roll the ball (the bowl) toward the smaller stationary ball (the jack) and try to get your bowl closer to the jack then your opponent's. This is sometimes achieved by knocking an opponent's bowl or the jack. 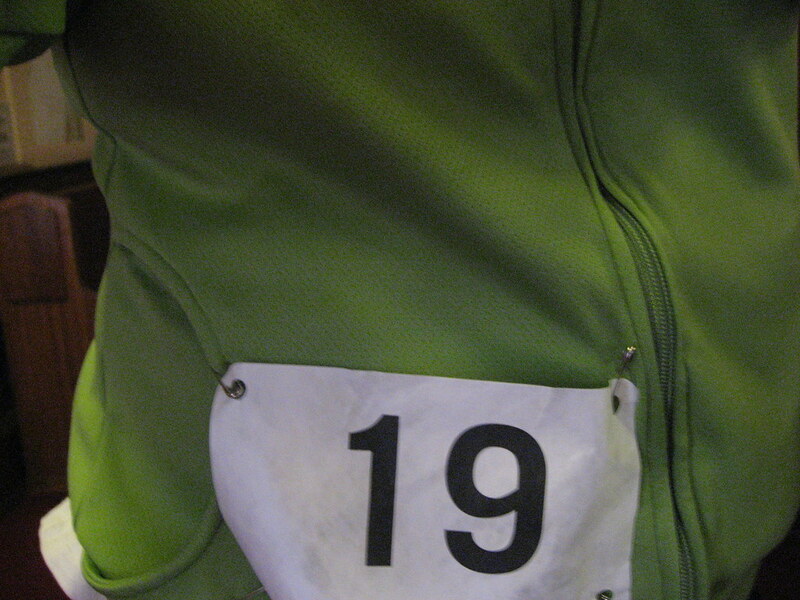 After my run, I showered and headed over to Bay Shore Church for the Spelling Bee. 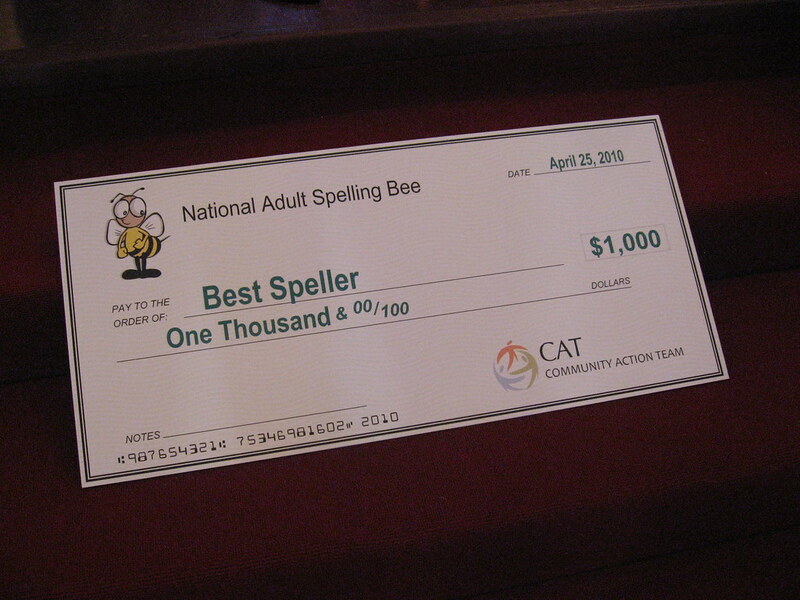 The Adult Spelling Bee was founded by Justin Rudd and allows anyone over the age of 16 to participate in a spelling bee. I registered on a whim. I had no prior spelling bee experience but I was a really strong speller back when I was in school so I figured I'd give it a shot. There were a total of 33 contestants. 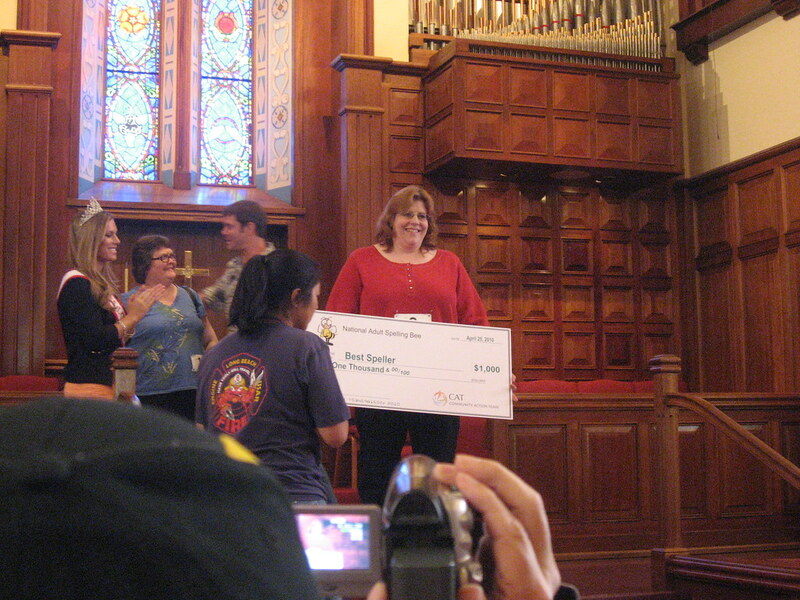 The award for the winner was $500 and then an additional $500 was given to a charity of their choice. I chose Operation Jump Start as my charity. Unfortunately, I was eliminated in the Second Round when I misheard the word and thought I was supposed to spell 'DEPRESSED' when the word was actually 'DEPRESS'. As expected, the words in the final rounds were challenging. The winner, Anne Wright, correctly spelled 'GLENGARRY' at the end of the 15th round. I was pleased to hear her charity was the Jonathan Jaques Children's Cancer Center at Long Beach Memorial Hospital. I think it is so cool that you did this spelling bee. I would be terrified LOL But english is not my first language, so I don't think I'd do too well. Are you going to do another one? Kitzzy, I never would have guessed English was your second language because you write so well! It was a great experience - I had a lot of fun. Even after I was eliminated, I enjoyed spelling the remaining words in my head. I'm definitely going to give it try next year. Thanks! I moved to the US from Puerto Rico when I was 12, so I've had plenty of time to acclimate and have mostly lost my accent. Plus I always wanted to learn English so was fluent within a semester and then you coudn't shut me up lol I think it's helped that I emerged myself in the language and never really hung around spanish-speaking people when I was in school. Even now, my parents and I mostly speak English too. I think my tenacity is about to get me in trouble LOL I am plotting to become a marathon maniac (run 3 marathons in 90 days) and run a 50K ultra within the next year. I've gone mad! You go, girl! I cannot wait to see you in the mustard colored tank top with black and red 'Marathon Maniacs'. Whoo hoo! It was such a nice morning to run (well in the early a.m.) Glad you opted to get the blood flowing, good job for trying at the spelling bee! That takes guts! Yeah, it was a tad on the warm side by the time I finally got out there so I tried to stay in the shade. Thanks, Rad Runner Girl! Eliminated for Depressed? That would have made me depressed LOL! Now I know why they ask to have the word be used in a sentence. It's a great idea for a fundraiser, good for you for participating!